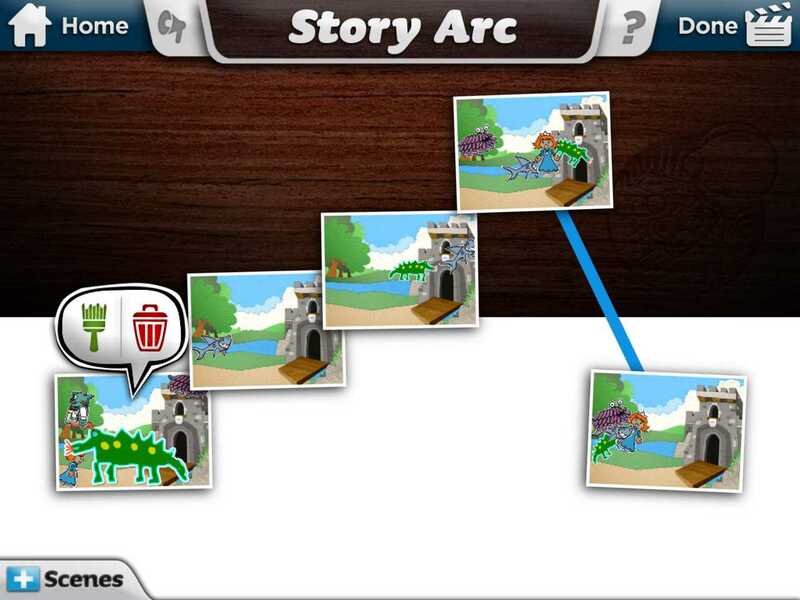 Fantastic app teaches kids how to tell stories and make films. 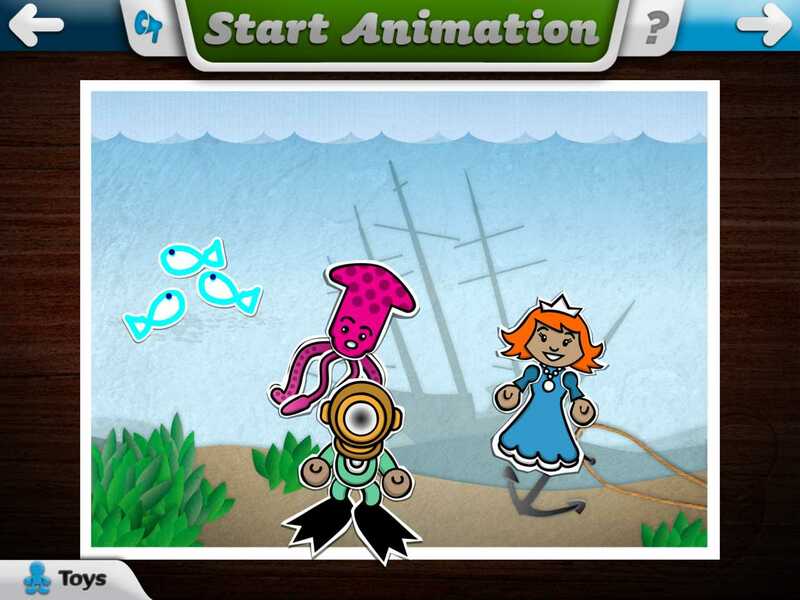 This app provides kids with a set of digital tools to create their own cartoons. They choose their setting, add characters, move those characters around in the setting to create animation as they provide the voices, add music, and -- Voila! they're done! Toontastic teaches kids how to tell a story by breaking down the process into five components: setup, conflict, challenge, climax, and resolution. As the director of their own cartoons, kids film the five component segments before the app magically weaves them together at the end to create a short animated video. Kids start with the setup, to select or create their characters and setting. 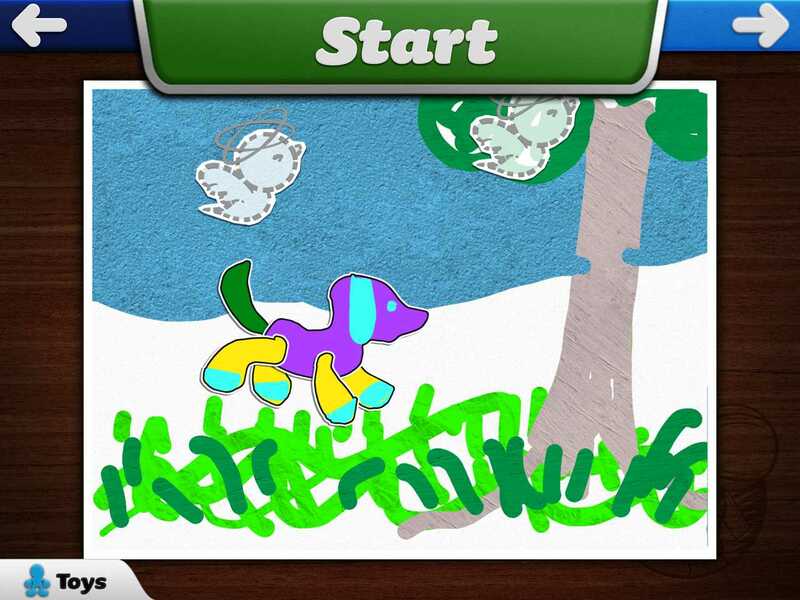 The app comes with premade characters and backdrops, but kids can also draw their own. One of the ways to create your own characters is to use the fun ProtoToys template, where you draw the parts of your character and then the app weaves them together so that each part animates separately. That way, when you create a dog, its four legs move independently while the tail wags. In each of the other scenes, kids can keep the same backdrop and characters or change them. After selecting who is going to be in a scene, kids then animate the characters by moving them around on the screen, using their finger. They add voice to the characters by speaking for them as they move. Toontastic records this drama in each of the five scenes. 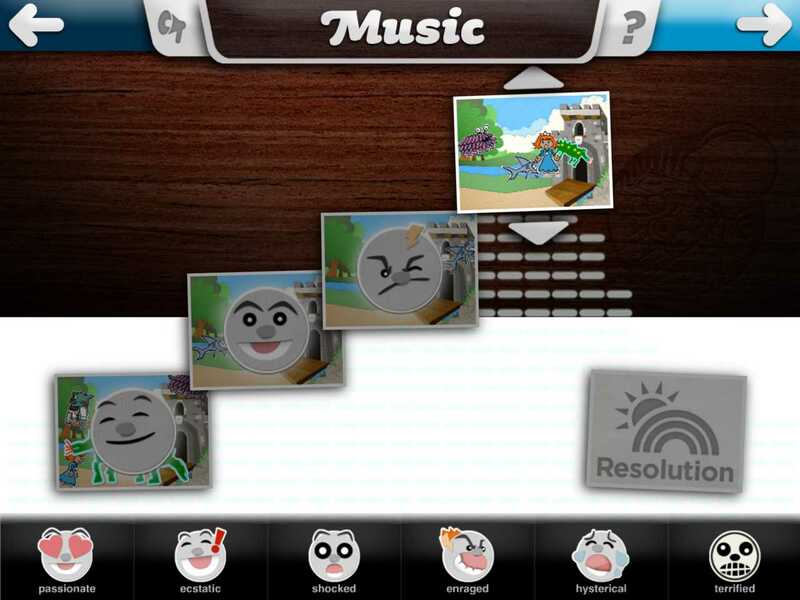 After completing a scene, kids can select music to create an emotional mood. When all five scenes are completed, Toontastic magically combines all of the scenes together to create a completed video cartoon. That video can be saved to your camera roll and, if you so choose, shared to the world via the app's ToonTube service. Toontastic blows us away by how it makes the complicated process of creating an animated short movie so easy. We love that it teaches children how to tell a story, and that it produces polished results. This app has some of the best tutorials we have seen in a children's app. It is a great creativity app. Toontastic is the go-to app for kids who like to tell stories. It is also a great way to introduce children to how to make an animated short movie. 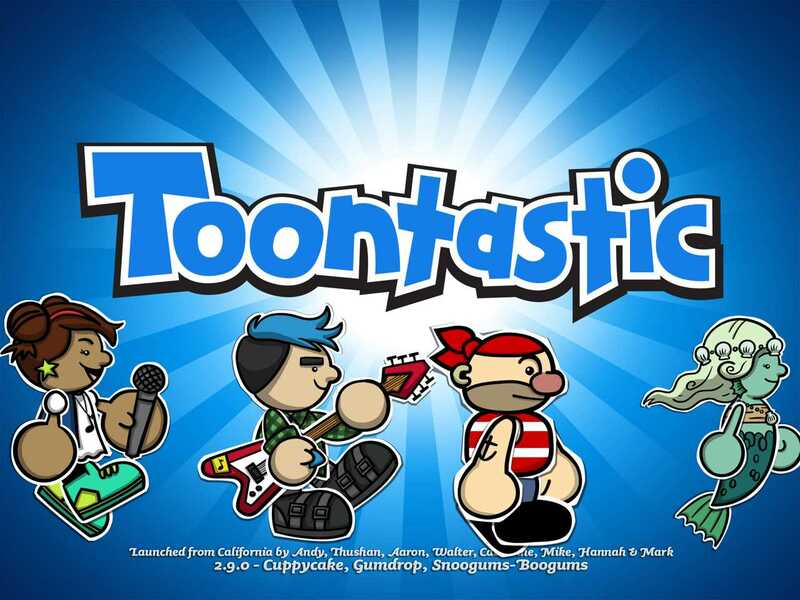 This updated app review of Toontastic was written by Jinny Gudmundsen. The original review was published on Oct. 12, 2012.